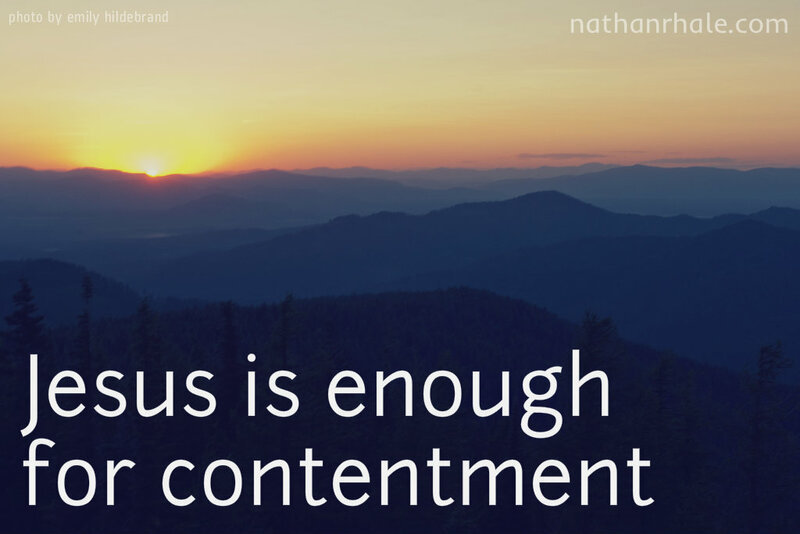 Yet, we often forget to also cultivate contentment with our circumstances as well, not just our financial situation. You may be too busy, you may be in pain, you may be in a place you don’t want to be in, you may be dealing with an avalanche of relational issues and heartache. You may be facing slander or a scenario where it seems there is no good decision to be made. Can you and I be content, even in the midst of it all? Yes, because Jesus is present with and for us in every situation.